Canterbury Dried Foods Ltd is a large food dehydration company situated in the beautiful pristine and green South Island of New Zealand. We specialise in both the growth and dehydration processing of green herb and vegetable leaf for various grades of flakes, granules and powders. 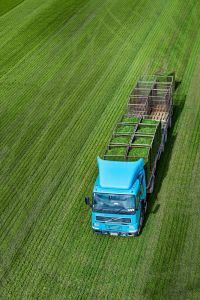 We have extensive experience with a number of crops, including parsley (triple curl and flat leaf), barley leaf, wheat leaf, alfalfa leaf, spinach tarragon and trials of many others. We provide product for many domestic and international markets. Our products are used in a range of products from soups, pastas, noodles and nutraceuticals. We are innovative and high quality producers and New Zealand's leading manufacturers of clean and pure dehydrated green leaf goods. 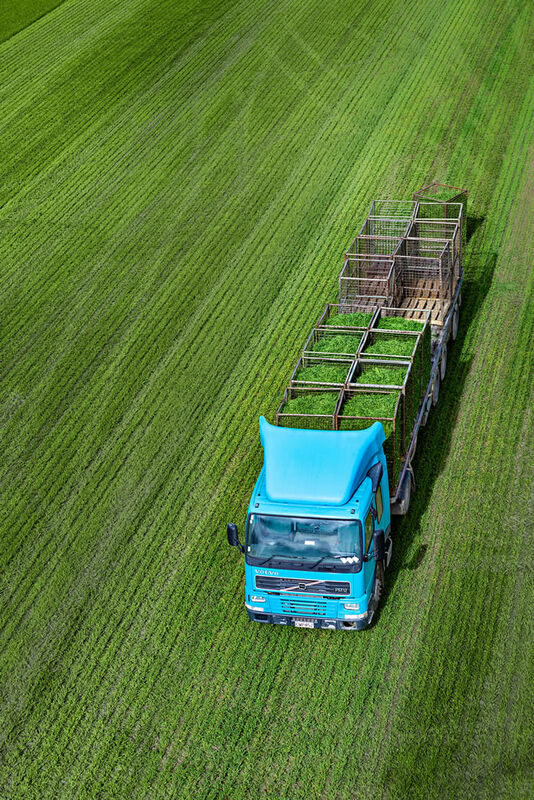 With ready access to high quality farmland (both certified organic and conventional) we have the ability to produce a variety of high quality produce to meet the needs of our customers. 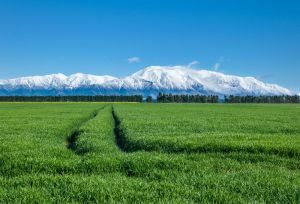 Canterbury Dried Foods is focused on continually improving quality and has implemented control systems throughout our production system to ensure produce is of the highest standard. We are firm believers in the New Zealand “Can Do” attitude and we will make every effort to develop new products and grades of product. 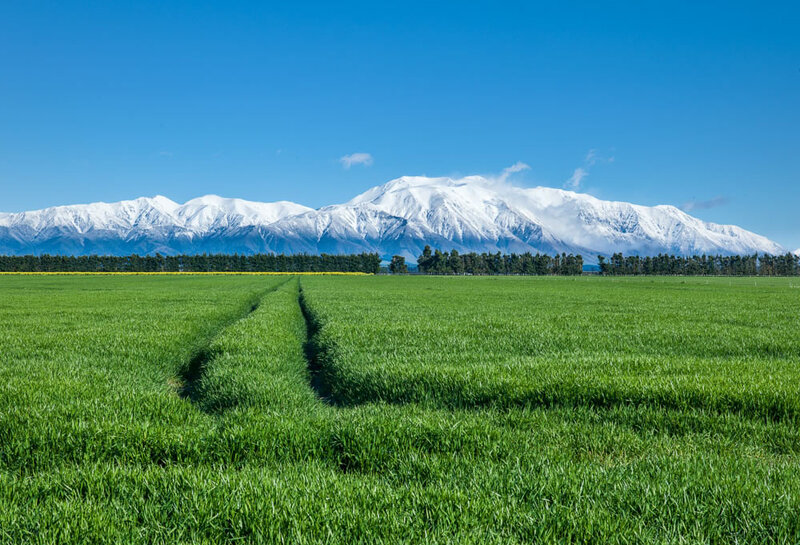 Our processing facility is a custom built factory situated in the clean, green countryside of Mid-Canterbury. On-site also are the company office, a laboratory and the staff cottage.